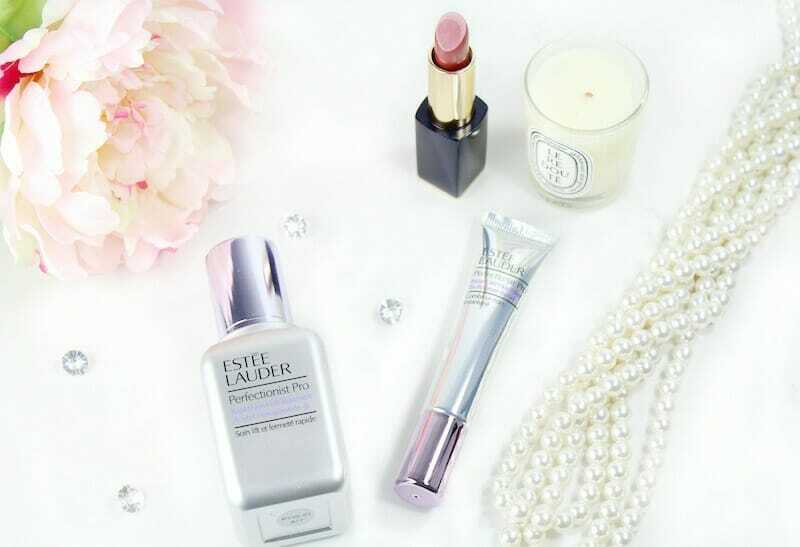 Estée Lauder is out with the new Perfectionist Pro Collection…two professionally-inspired treatments designed to firm and lift. The two products, Perfectionist Pro Rapid Firm + Lift Treatment Acetyl Hexapeptide-8 and Perfectionist Pro Instant Wrinkle Filler Tri-Polymer Blend, were ten years in the making. 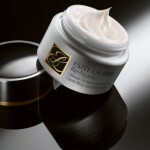 I’ve always loved Estée Lauder skincare. They put a lot of resources into the skincare division, and my experience with the products has generally been good. I like the formulas, the elegant packaging and performance. So I was excited when the new Perfectionist Pro products showed up for me to try. Perfectionist Pro Rapid Firm + Lift Treatment Acetyl Hexapeptide-8 is designed for rapid results, because, let’s get real. No one wants to wait. This serum uses a powerful blend of actives, including the star ingredient Acetyl Hexapeptide-8, to re-surface, re-build skin’s natural production of collagen, and re-fill the look of facial contours. Within 2 weeks of use, I noticed improvements in my skin; more hydrated, radiant, with a smoother texture and just an overall better appearance. Use AM and PM before moisturizer. Perfectionist Pro Rapid Firm + Lift Treatment Acetyl Hexapeptide-8 is lightly scented with a citrus-floral blend. Overall, I really like this product. 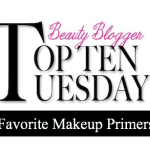 Perfectionist Pro Instant Wrinkle Filler Tri-Polymer Blend is also designed for rapid results, and to be honest, I was blown away. 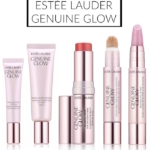 This product is designed to be used pre-makeup for a smoother, more lifted appearance. I’ve tried these types of products before, with no luck, but honestly, this one is different. The formula contains a blend of advanced filling spheres and blurring optics, as well as Sodium Hyaluronate to plump skin. 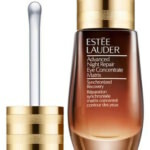 To use, tap a “line” directly onto lines and wrinkles. Smooth Perfectionist Pro Instant Wrinkle Filler Tri-Polymer Blend in, and then let it set up [kind of like the process of applying putty, lol!]. 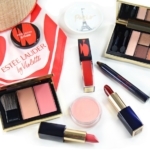 You can find the Perfectionist Pro Collection in department stores, including Sephora, Ulta, Nordstrom, Macy’s, Neiman Marcus and Saks Fifth Avenue, as well as at EsteeLauder.com. If you’re looking for visible results, check out these new anti-agers. They really work!